DDR5 memory will have Improved channel efficiency, greater performance, higher power efficiency and twice the density of DDR4 memory. Although the PC Master Race demands that you have your systems upgraded to DDR4 memory for a super awesome gaming experience, some of us are still making do with DDR3, and you’re now two steps behind cutting edge if that’s you. JEDEC Solid State Technology Association, the organisation that comes up with standards for the microelectronics industry, has announced new developments in the DDR5 standard. The development of DDR5 or Double Data Rate 5 and NVDIMM-P design standards have already been in the works for some time. The final DDR5 specifications will be ratified by the end of 2018. We aren’t sure about DDR5 being harder or stronger since there hasn’t been any rapid development or changes in PCB material. What we are sure about is that the new memory is definitely going to be better and faster. DDR5 will offer better performance and deliver higher power efficiency compared to the previous generations. This will be achieved by offering twice the bandwidth compared to DDR4, doubling the speed in DDR5. Along with the bandwidth, the density is also expected to double. This will result in higher capacity memory chips that can be either embedded or made into DIMMs. 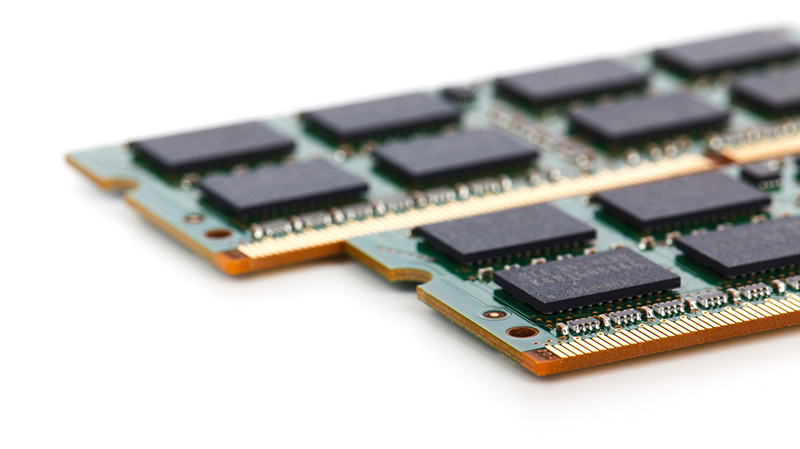 With twice the bandwidth and density, DDR5 will deliver improved channel efficiency as well. Imagine the performance you get on existing quad-channel DDR4 memory kits, and now multiply that by a factor of two (almost). That’s what DDR5 is going to be. Hold onto your horses, fellow brethren of the glorious PC Master Race, for you won’t be enjoying DDR5 memory on your system anytime soon. 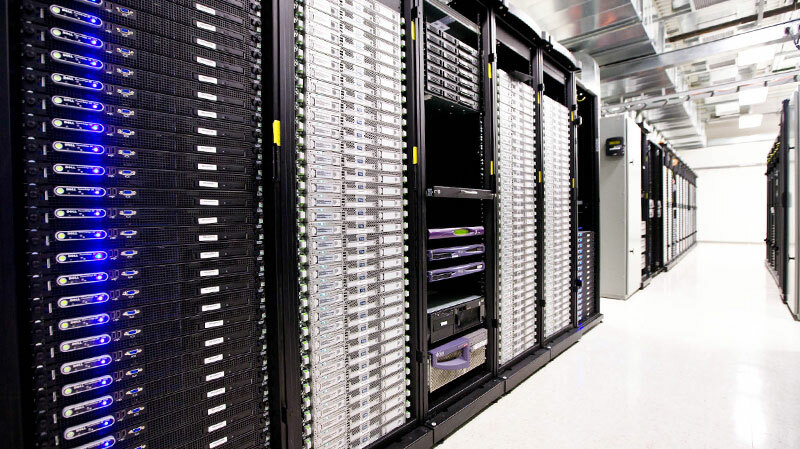 Conventionally, whenever a new memory standard hits the market, they make their way to servers first. The reason is simple, they are expensive at launch. If you’re one of those gamers who use two thousand rupee notes for kindling then by all means, you can go right ahead and upgrade. Once the server memory market has been touched, they will slowly make their way to high-end gaming PCs and eventually scale down to low-power SKUs for laptops. Later, they will scale down to lower SKUs for mobile devices as LPDDR5. The release of the specifications of DDR5 is slated for 2018. Generally, it takes around a year for manufacturers to implement and introduce support for the new memory standards on their components. Hence, it’s fair to say that we will see motherboards coming out with support for DDR5 memory at the end of 2018 or directly in 2019 when a new chipset with DDR5 support arrives. Do you need to upgrade from DDR4 or DDR3? Upgrading is always better, right? Well, not when there are alternatives. Upgrading from DDR4 to DDR5 should improve your system performance based on the proposed specifications. We can’t confirm objectively since we have no idea about its implementation yet. 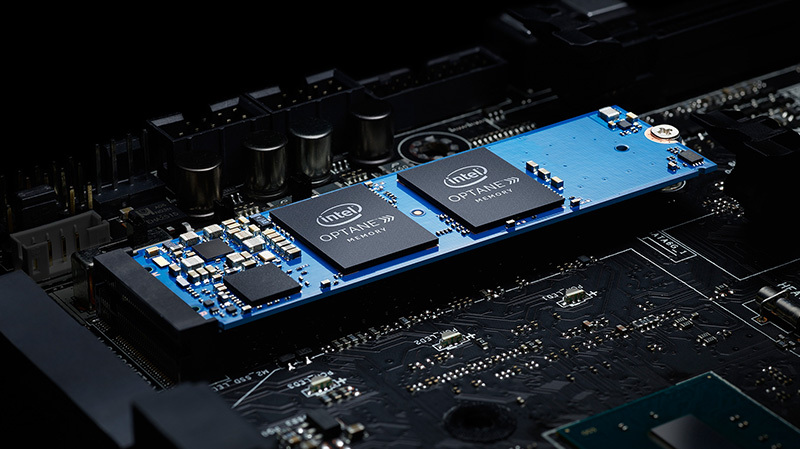 Intel’s Optane (3D XPoint) is a new non-volatile memory technology that retains data even after the computer is shut down, instead of being wiped away in conventional volatile DDR DRAM memory modules. Using Optane M.2 cache drives drastically drops boot times and the time taken for applications to start up (on the second time after caching happens). They aren’t expensive too, as the 16GB variant is priced at $44 whereas the 32GB variant is priced at $77. Another thing to remember is that Optane is only supported on Intel Kaby Lake processors and it isn’t backward compatible. Is Optane the only non-volatile flash storage solution out there? No, since along with the announcement of DDR5, JEDEC also talked about a hybrid DIMM technology called NVDIMM-P. Technically, it isn’t the same as Optane because here, the non-volatile flash storage and volatile DRAM are merged into a DIMM slot. It will be interesting to find out how both these forms of volatile and nonvolatile memories are going to perform. But that will have to wait, until they make their way to our test labs and survive all the benchmarking.